This website is still under construction, awaiting client content. 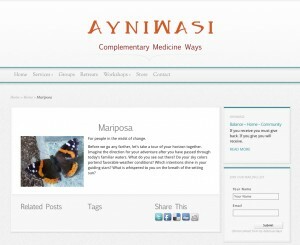 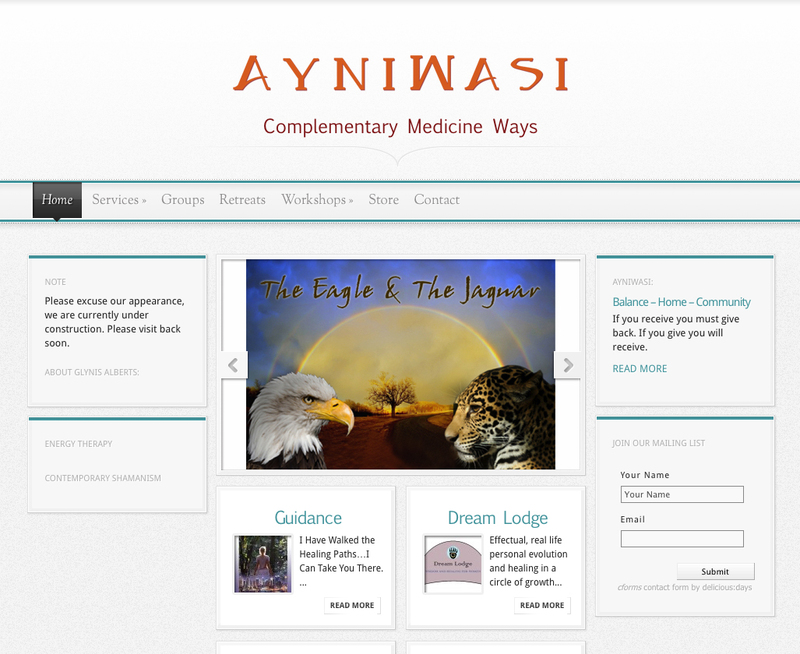 It's created to promote services offered by Ayni Wasi Complementary Medicine. To view the website please click here.